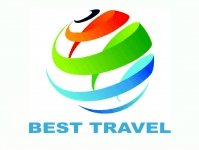 Best Travel is a premier tour provider and licensed travel agency in Armenia dedicated to providing the best travel experience to our customers. Our travel agency in Armenia offers a range of the best tours around Armenia making it easy for you to decide which best suits your plans. Having travelled throughout Armenia, our team has the knowledge and experience to ensure your Armenian trip is unforgettable. Simply put we use our experience, knowledge and unique systems to create a tour that you will be more than happy with. 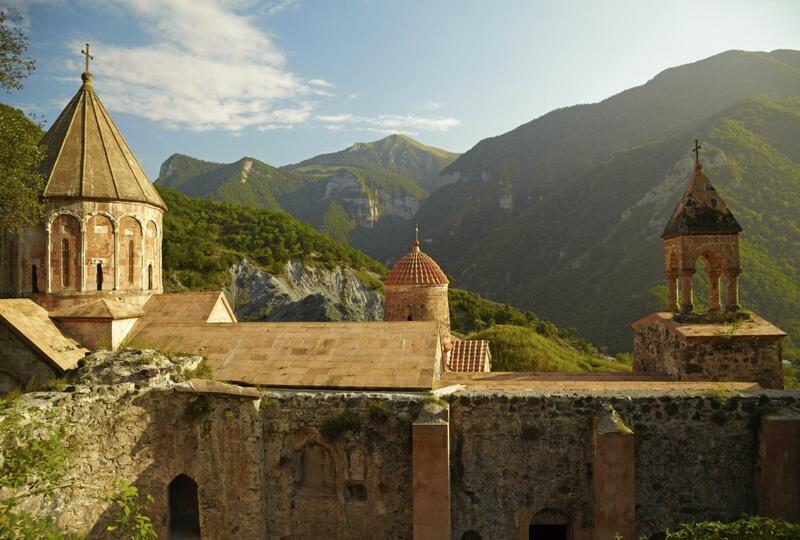 From discovering ancient cultural heritage to amazing natural attractions, we have seen it all and want to make your Armenian trip the best time of your life. Excellent arrangements all around. Highly recommended.